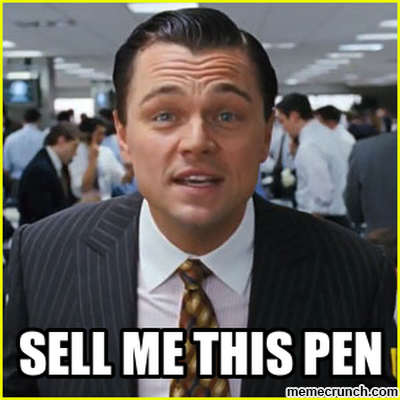 Now that a “salesman” takes cares of more stuff than just cold calls and cold emails (especially in the tech world where sales is called growth), but the basics of selling is still the same. You need to know the buyer. Here are two simple steps you need to know before you start to sell.